Honestly? From page 120ish onwards I skimmed it a little. It felt like I'd been reading forever and not getting anywhere even though I usually like slow books. So I'm sure I missed bits along the way, but it's one I will revisit at some point in the not too distant future. With that being said, it deserves at least three stars. 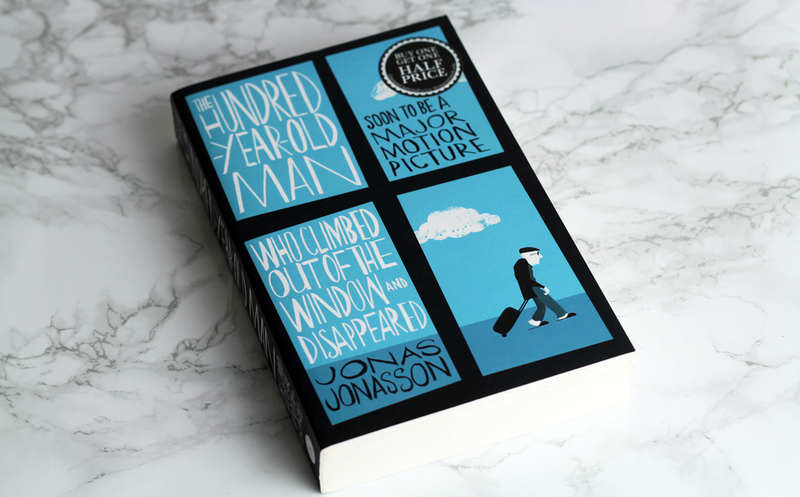 It's strange, a little uncomfortable and structured brilliantly with jumps in time and different points of view. And it's certainly unique, so points for that too! It was strange to come across a book that was difficult to summon the desire to pick up, yet was so utterly engrossing when I did. I won't describe what it's about here because I certainly won't do it justice, but if you're interested in novels that are heavy on art and politics, definitely look this one up. There were a few occasions where the references went totally over my head and most of the characters are really quite vile, which would have been okay with me if they had a little more depth to be able to attempt to tease out any smidgen of sympathy from me. Unfortunately I didn't really care about any of them and wasn't particularly shocked by anything, but I did quite enjoy following them through their various predicaments over the years. An interesting one, I don't think I've ever come across anything quite like it before. A 'whydunnit' as opposed to a 'whodunnit' which seem to be quite difficult to pull off. The blurb and the front cover make it sound like it is going to be more nuanced and creepy than it actually turns out to be. And it's not a bad book, it just feels like it's perhaps trying a little too hard to shock and in doing so there's really only one explanation for everything, which makes it a little predictable. But I flew through it in one sitting, so it's certainly quite a compelling read. 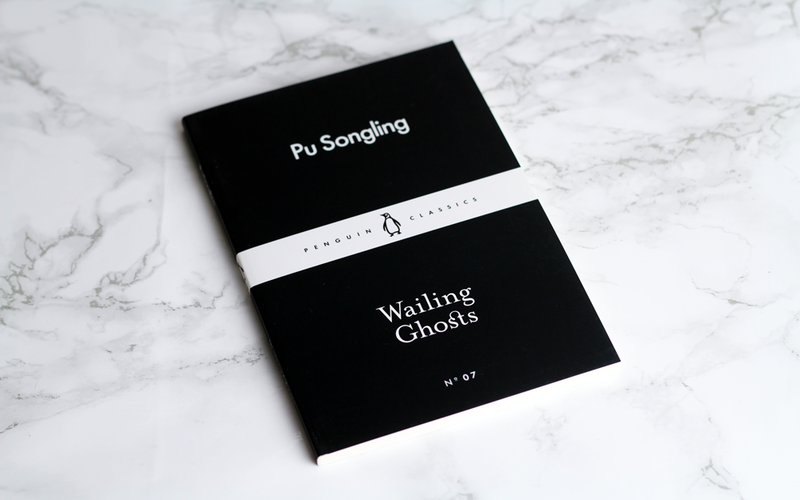 Number 7 in the Penguin Little Black Classics collection, this is a collection of very strange and at times very short tales from ancient China. There is no elaborate language or rich descriptions but I found them so utterly fascinating because they're so stylistically removed from what I'm used to. They're also quite universal in terms of the themes they explore, which adds to their intrigue because they're relatable despite being presented in a slightly more unfamiliar way. So after having it sitting on my shelf for well over a year, I finally picked up On The Road. And I wasn't disappointed. 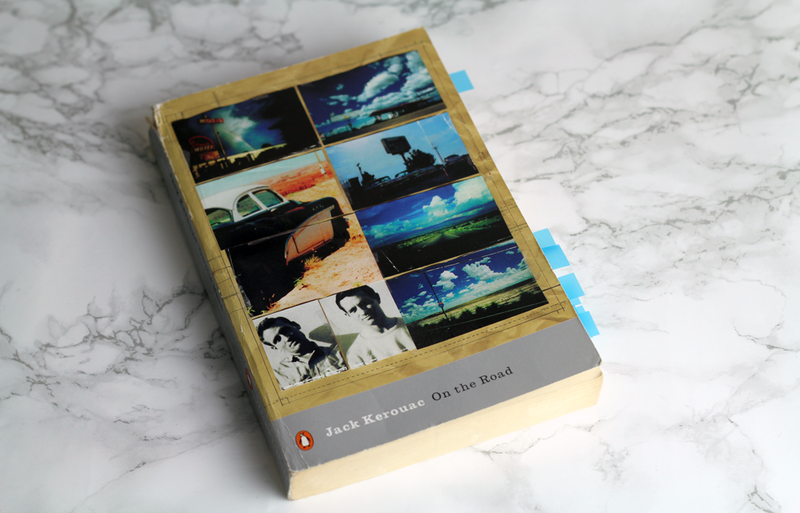 There's something about beat generation writing that draws me in, not because I find anything particularly revelatory within their pages, but because they're so intriguing and self indulgent at times. I once knew someone a bit like Dean Moriarty. The life and soul, the one I turned to when I wanted to have a good time, or feel valued and important. It took me a while to realise this person was exhausting and taking advantage of everyone in some way to get what they wanted. So even within the bizarre escapades and irresponsibility, there was a slice of something I could relate to. Interesting, and one that I'm sure I'll reread over the years. I pre-ordered this as soon as I heard it was going to be a thing and it didn't disappoint. It's just an illustrated version of the commencement speech she gave at Harvard University, but it's so nice to have on my bookshelf. I've listened to the speech countless times and I like to refer to it whenever I need a little bit of a pep talk so I'm certain this copy will be re-read again and again. A touch of Holmes & Watson and Poirot & Captain Hastings, with the descriptiveness of Robert Galbraith and the flourish that only Carter could give her novel to make it utterly brilliant. This is the second book in a series but I haven't read the first yet and it definitely didn't stop me from enjoying this one. I also have it on good authority that the third is well and truly in the pipeline, which is very exciting news - I can't wait for more Blake & Avery! 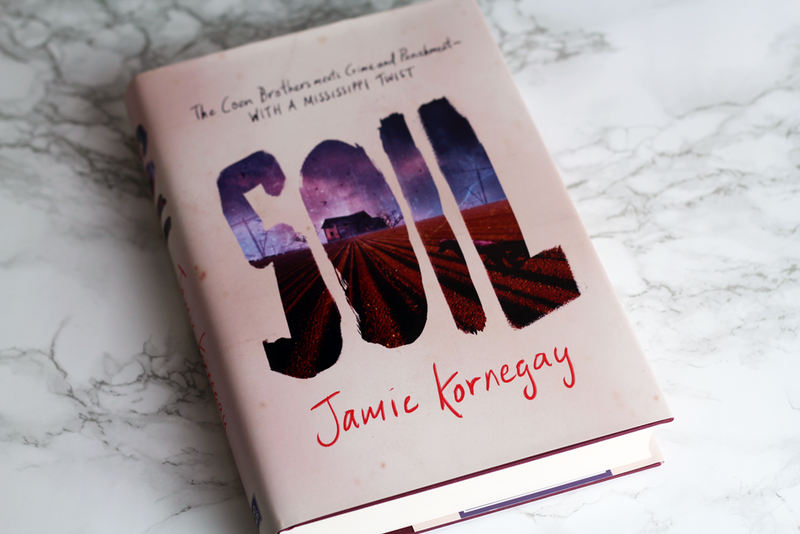 An incredibly honest and eloquently written account of such a personal experience, it's brave to bare your soul in such a raw way and I hope that it might provide some comfort along its journey. I have heard more than one person describe this as a book for everyone, and I think I agree. It's for those who perhaps sometimes struggle to understand. It's for anyone who hasn't thought much about depression before. It's for anyone who sometimes feels like nobody quite gets it. 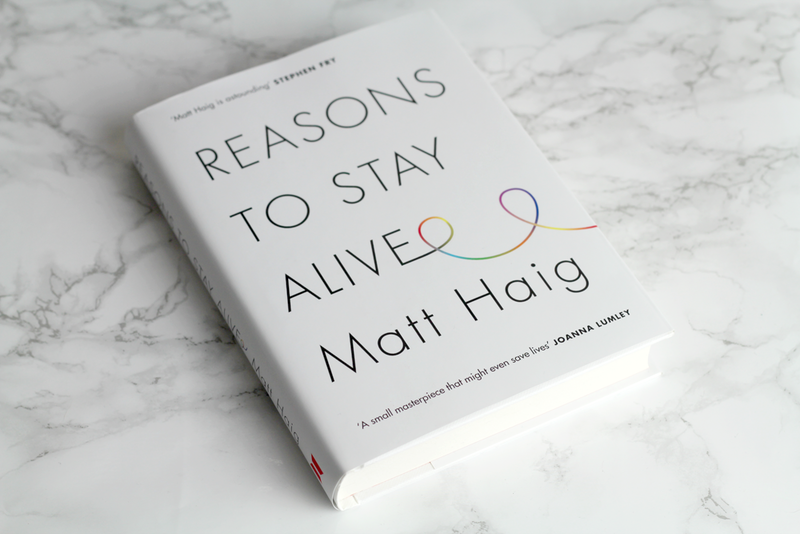 And it's for anyone who might sometimes need an extra couple of reasons to stay alive. 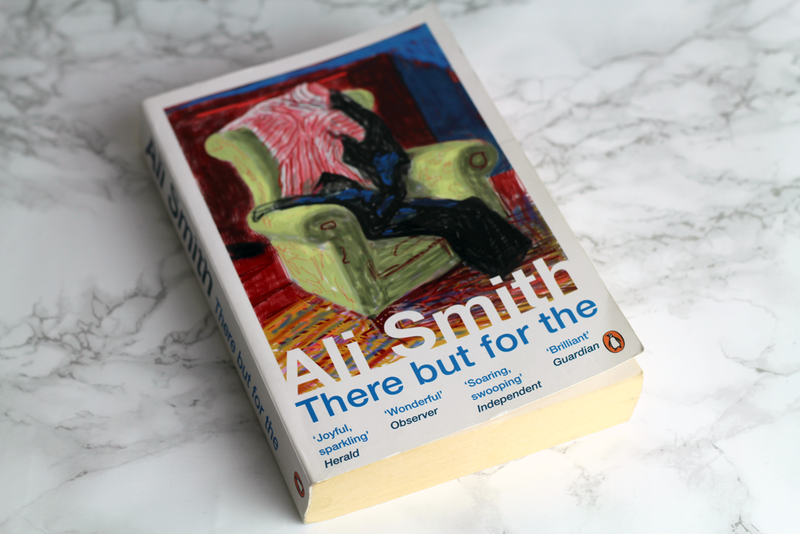 My first Ali Smith novel and it most certainly will not be my last; there's so much brilliant word play in there that was a delight to read. Between the main course and the dessert at a dinner party, Miles goes upstairs, locks himself in one of the bedrooms and doesn't come out. It's about the connections we make, the memories that stay with us and those we let go somewhere along the way. There's only so much room in our marvellous brains and sometimes really good memories are pushed aside whilst some things we'd really prefer to forget remain engrained in there forever. Curious. Each character is beautiful and tragic; they have so much depth and I love that. And I think that sometimes we all have those times when locking ourselves into a small room is preferable to staying outside and facing life. Oh gosh. So this took me about a year to get through and in the end I just resorted to skimming it because I was so determined to finish it. 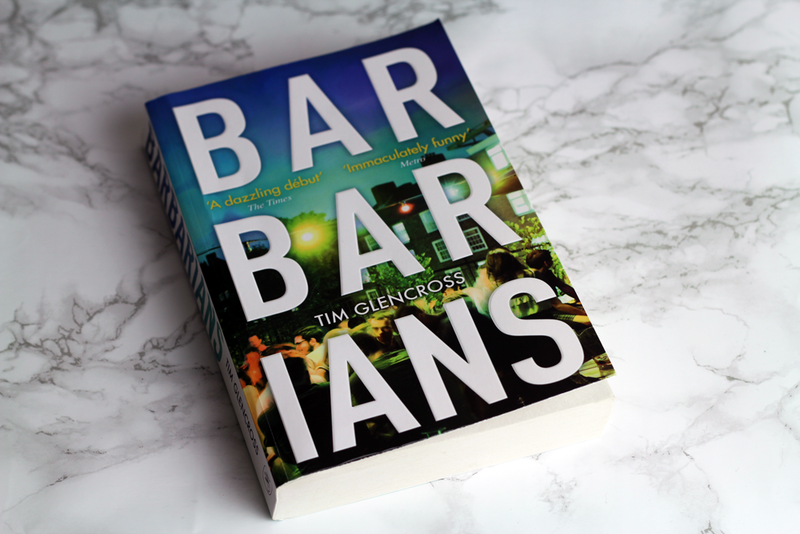 Sometimes a book, no matter how much praise and critical acclaim it has received, just doesn't draw you in and this was one of those for me. It just felt a bit like a sub-par Forrest Gump that was more tedious than enjoyable. 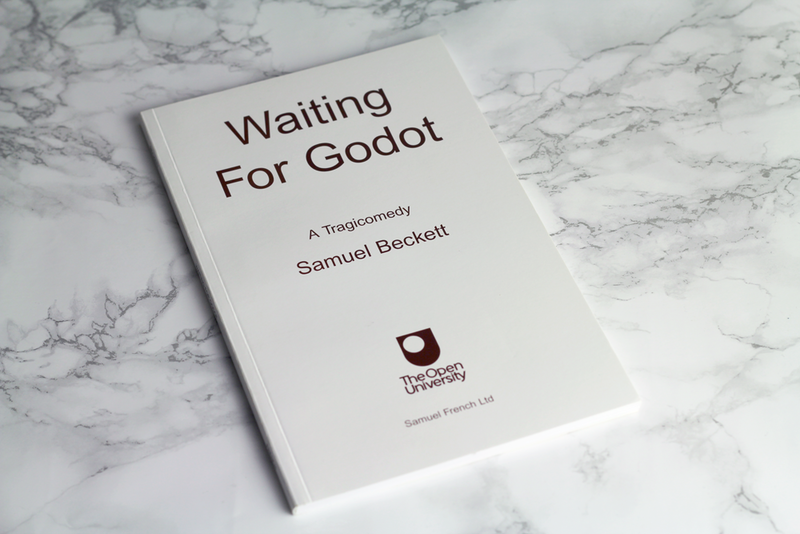 I'm currently attempting to compile an essay on this play, which is proving to be quite the task. I'm knee deep in notes with no real sense of where to start. Oh dear. Regardless of that though, I love the absurdity and convention challenging within the piece. Without the guidance of my trusty text book there's no way I would have understood all the nuances. Although understood is the wrong word because I'm not sure that I do understand everything. And that's okay because I still think it's brilliant and I really like how it gives up more of itself upon each subsequent reading. 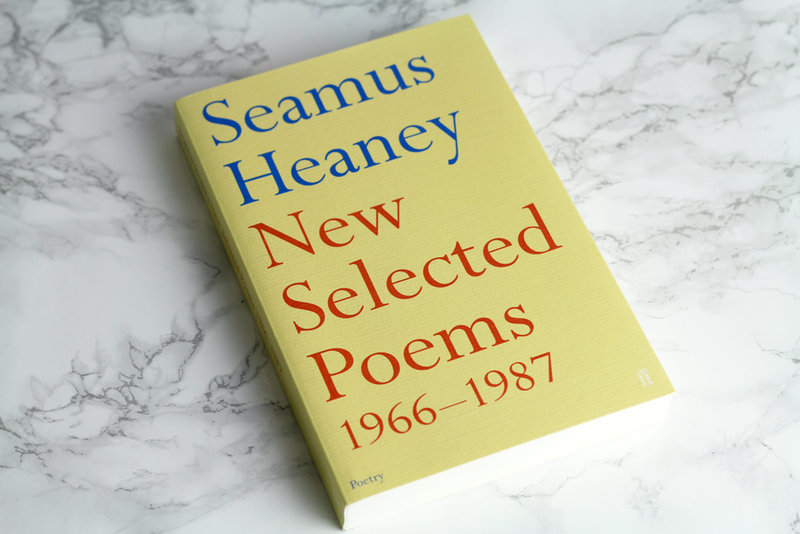 This is a fairly extensive collection of Heaney's poetry and I must confess that I haven't given this the amount of attention it deserves so I shall revisit it in the future. It has been part of my University module so I also have a lot of background information and critical essays to go through, which I'm certain will only add to the experience because often these extra readings really do illuminate Heaney's work, some of which can be a little complicated or ellusive. 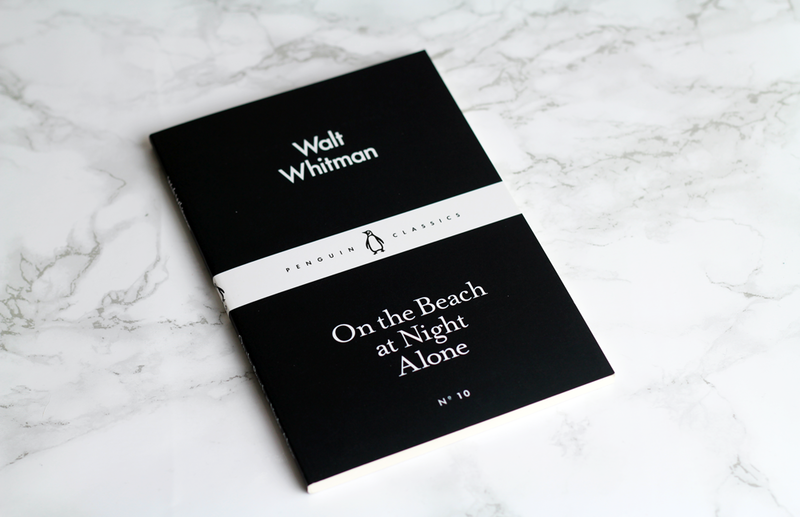 My first experience of Walt Whitman's poetry and I'm quite glad it was with one of these little Penguin Little Black Classics editions because it meant it wasn't too overwhelming. I had no real idea what Whitman's style would be like but I suppose in many ways it wasn't what I was expecting. It's quite different from the poetry I've read from around the same time period, but I'm quite keen to explore more very soon. 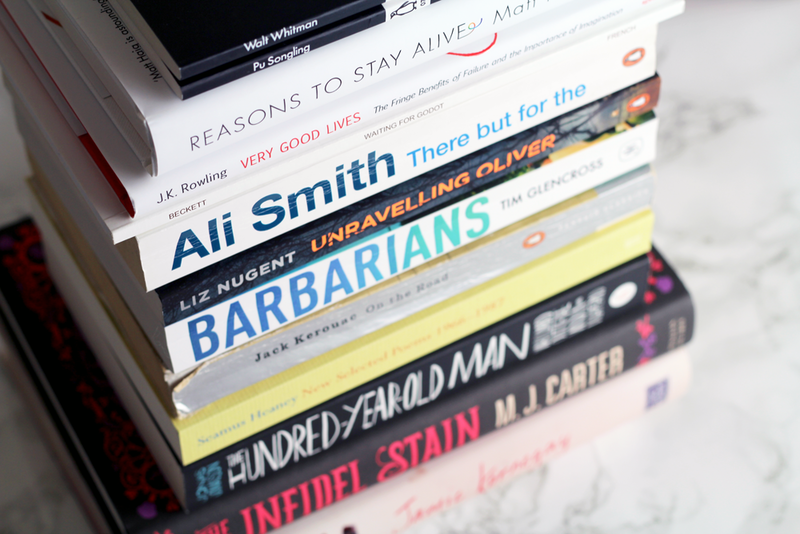 Was April a good reading month for you? 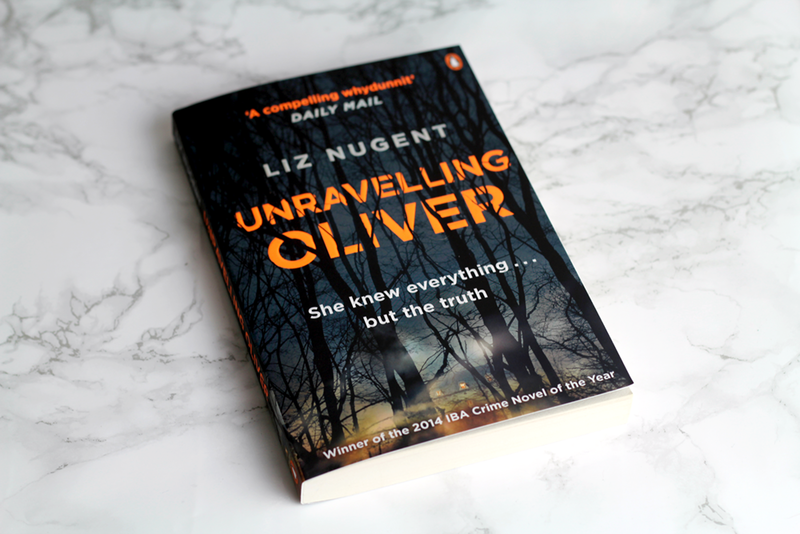 Every time I read a post from your blog, I just find myself adding more and more books to my 'To Read' list... I am not even worried, to be honest, haha. Wow! It was a great month for you but for me it was the opposite. Up until April I read a lot, but this month I only finished four books. It just wasn't the month for me! You had a great reading month! There bit for the sounds really interesting, I will definitely have to look that up. The Infidel Stain sounds really good! I actually really enjoyed The Hundred Year Old Man though! 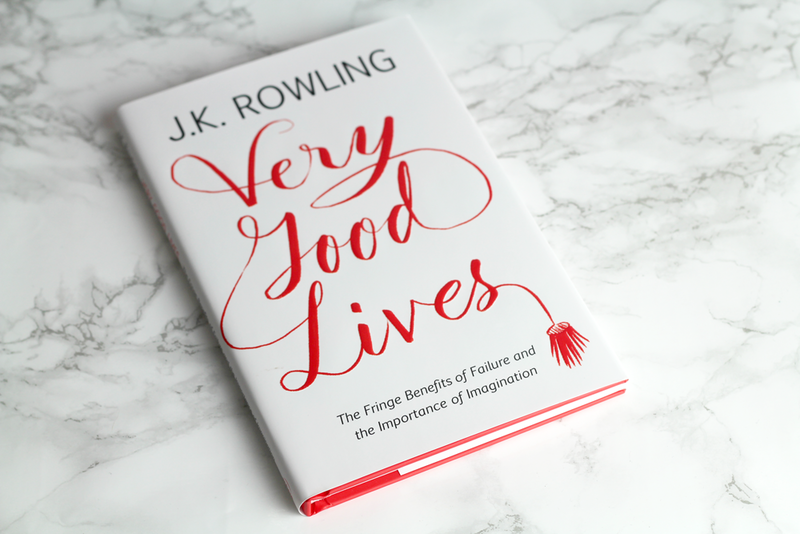 April was a month of rereading books for university for me, as I had two exams at the end of the month – looking forward to reading books for the fun of it again now my exams are over though, and the JK Rowling one is definitely joining the list! Wow so many great books, really want to read J.K Rowlings speech! 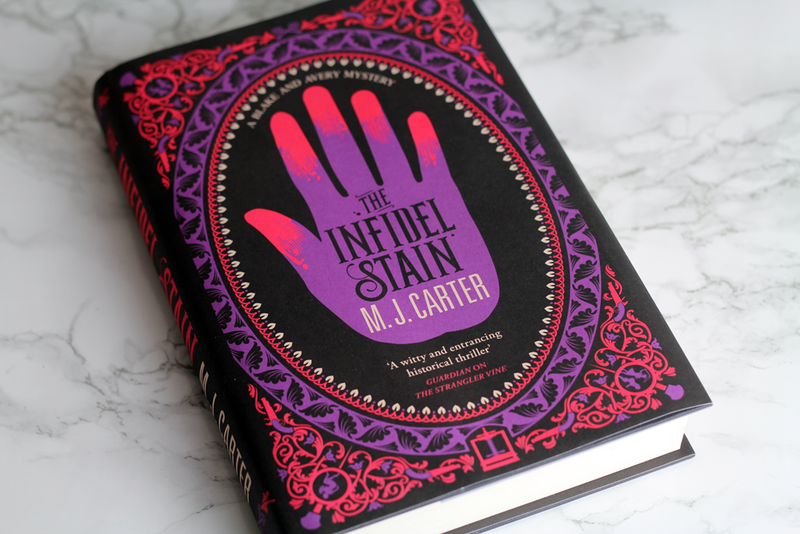 The Infidel Stain sounds amazing - completely unlike anything else I've read, but amazing all the same. And THAT COVER!! !